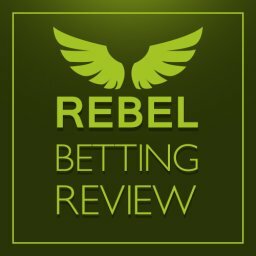 Home Betting System Reviews Inplay Trading review – Does it work? Betting on football matches is an undeniably exciting thing to do. Yet, it is also extremely difficult to make money in this way. A single, unexpected kick of the ball and your plans can go up in smoke. How many times has something that looked like a sure thing gone wrong for you? 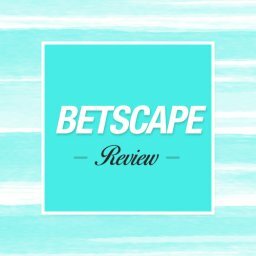 in this artice I’ll be doing a Inplay Trading review. This is why so many footie fans turn to trading software eventually. It is something that is designed to give you an edge. The theory is that you make more informed bets that stand more chance of coming off. This is where Inplay Trading comes into effect. Does Inplay Trading help you to win more while retaining the fun of football betting? Let’s take a look and see what it does for you. 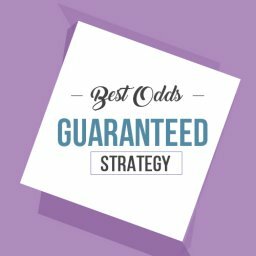 This site promises us the chance to spot good betting opportunities instantly. Basically, it gathers a lot of information together in one place. You can then use these details to make smarter bets. 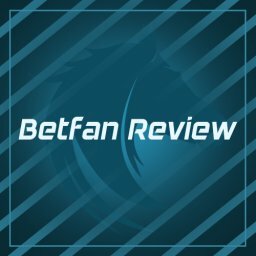 Traditionally, football trading has meant doing a huge amount of research. There is a lot that you need to know in order to make profitable decisions. Does this tool help to cut down the time and effort needed? Well, yes and no. The truth is that you still need to do your research to see what is likely to happen. There is no magic formula here for placing bets that will win with no risk. 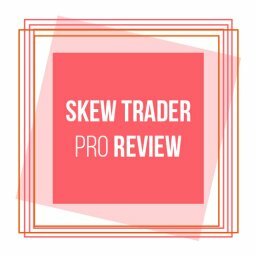 This tool doesn’t tell you what trades to make and when. However, the big advantage is that there is a lot of information that you can use. If you are prepared and have a good strategy in place then it can definitely help. This is because you can see exactly what is happening in a lot of games at one time. Interestingly, there are also German and Greek versions of the site available. 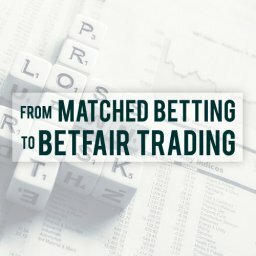 Who Created Inplay Trading and When Was It Founded? The people behind this system are best known as Emo and Ads. Their real names are Emil Genev and Adam Ersser. They are also behind a pre-match trading system known as Pre-Match Trading as well. This site doesn’t list much about them, but you can find out more with a little bit of investigation. Arsenal fan Adam used to work in a local government position. However, he took redundancy in 2007 to concentrate on full-time football trading. 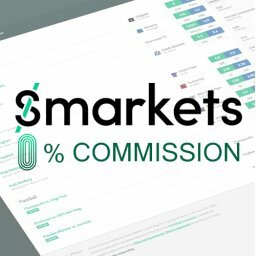 After launching a blog, he joined up with Emil to start Pre-Match Trading and then this service. He says that he is passionate about sports and trading as a career. Emil is from Bulgaria and is described as a maths expert. He has been trading football on Betfair full-time for a few years. He says that he gets his edge from using maths before a game starts. This site has been around since 2014. It has gained a good number of members since then. New features have also been added to the tool since the start. The Pressure Index is a good example of this. There is nothing at all to download once you sign up here. 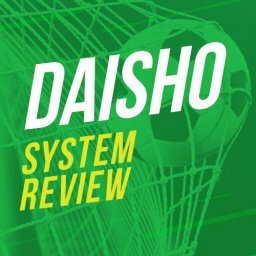 The main element of the tool is the Inplay Scanner that we will look at in a minute. This is like a dashboard on your computer that lets you see what is happening around the grounds minute by minute. You can watch some tutorial videos to get you started more smoothly. Some of these videos are also free for non-members to view. However, it is pretty simple to get started with this tool anyway. You also get access to a very useful chat room. This is where you can exchange ideas and get help from other members. It is a good place to check out when you first get started. Another area you get access to is the Draw Inflation tool. This is a place where you can see which games that seem to be incorrectly priced for draws. The help section lets you get in touch with the team to sort out any issues you might have. You can also get email support and receive email updates. Their support is widely praised by users for giving quick, friendly help. 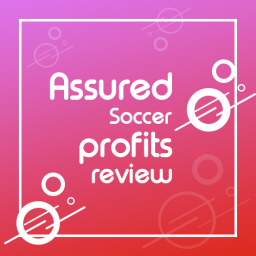 All in all, it is a neat package that makes football trading easier. If you are fed up having tons of websites and spreadsheets open then this is a clean, simple tool. 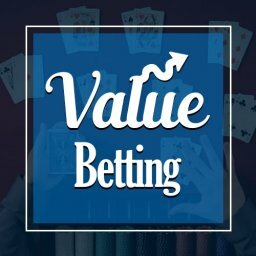 It might be just what you need to make more bets more regularly. Their Stats Scanner runs in your internet browser. It is compatible with Firefox, Chrome, Opera, Safari and others. It lets you see a bunch of live statistics on the games that are currently in progress. This is the most important part of the tool and it offers a lot of detailed information for you. This means that you see the likes of shots on target, corners, possession and red cards. All of these statistics are instantly updated in the one place for you. In addition, you can see the odds on kick-off and how this price moves as the game progresses. It is worth pointing out that they say that the statistics “come from an external company”. 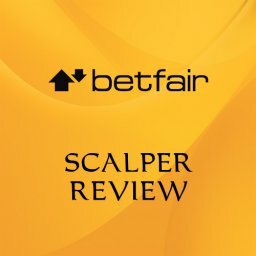 Among the other tools on offer are Betfair graphs. You can also remove the games you aren’t interested in and highlight the ones that you are. Sound alerts let you know when an important event has occurred in a game. As mentioned earlier, you still need to your own research as well. This is made easier thanks to the link that is provided to the Soccer Stats site. You can quickly hop over to this site whenever you need to do some additional research. Their site shows some examples of how this process could work in real-life. For instance, you might see that the game’s underdog has dominated possession and shots on target. 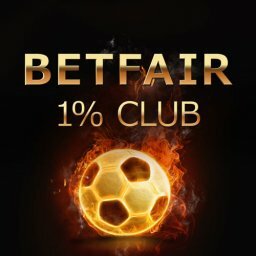 Armed with this information, you can place a bet on them with more confidence. Another example is that of seeing a lot of shots on target in the early stages. This information could allow you to place a bet on there being a few goals scored. The exact bet that you make will depend upon your trading strategy. The Pressure Index also alerts you to when a certain team is looking likely to score soon. This is based on the amount of pressure that they are currently exerting. So, if a team has had a lot of possession and shots in the last 10 minutes this figure will let you know. It is worth pointing out that it is possible to save your own strategies too. This is done by using the system’s filters to mark your preferences. You then get advised of any match that fits what you are looking for. This is a tool that we first saw on the same team’s Pre-Match Trading system. It lists the upcoming games together with their odds. As well as this, you will see the Draw Inflation score, shown as a percentage. In this way, you can see at a glance which matches look the best options for a draw. For instance, if the % figure for the Draw Inflation is low this suits backing the draw and laying the underdog. If the % is high then you need to do the opposite. This means laying the draw while backing the underdog. This tool lets you steadily build up profits. It is a simpler method of betting than with the Scanner. So, it might suit you when you are in a hurry. There is no need to think so much about different strategies in here. This is a tool that you should be looking to use before a match has started. You can use it to find games that fit in with what you are looking for. Maybe you want the home side’s odds to be at a certain level. Or perhaps you want the correct score odds to be just right. 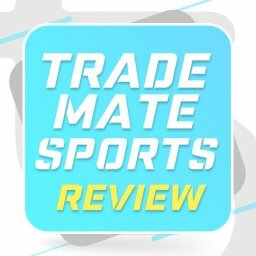 There are a number of ways of using Market Matcher to help you find games that you might be interested in. Simply put in your criteria and then look through the list of games that comes back. 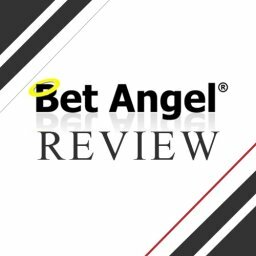 This is a simple and fairly effective way of finding good bets. You still need to have a trading strategy in place to profit from them, though. A chat room is a useful addition to any site like this. In the case of Inplay Trading, their chat room is great place to meet other members. There is typically a good mixture of newcomers and experts in here. This means that you can exchange tips and pick up ideas from all sorts of people. The chat room is split into 2 parts. There is the pre-match trading part for talking about bets made before the kick-off. Then there is the in-play element. In here, you can also talk about horse trading as well as football. Naturally, the in-play chat is where people discuss the scanner. If you are struggling to get to grips with it then this is a good starting point. You can see how other people use this tool. Be sure to identify who the trusted experts are and look for their opinions first of all. Is There Any Training Included On How to Use the Software? As mentioned earlier, there are some videos that you can view. These offer a sensible way to get started. A lot of people prefer to see this kind of tool in action to understand it. The videos are nice and clear. Even if you are totally new to football trading, it is easy to understand. The examples are neatly explained and the whole thing looks very professional. Of course, understanding how this software works is only part of the issue. You then have to use it to implement solid trading strategies too. For instance, what if the Pressure Index shows you that a goal could be on the way. This is good information to know but how does it help you to earn money? Should you bet on a victory for the team applying the pressure? What if more goals come along later? Therefore, understanding this tool is only part of the story. In fact, it is the easiest part. After that, you need to know how to capitalise in the information it offers. 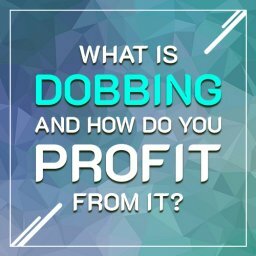 How will you make the right bets that bring in big profits? That is one major down side to this inplay trading review. You need to know the strategies yourself to make use of the software. 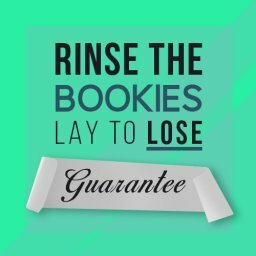 How Much Money Can You Make from the In-Play Trading System? This is the key issue with any kind of betting system. Will you make enough cash to keep on using it? How much can you earn each week or month? Will it earn you enough for a nice second income or to give up your main job? With some products this figure is reasonably easy to define. For instance, a tipster may send you a set number of tips each week. 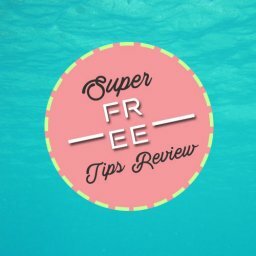 By seeing how those tips got on you can tell how much you could have won on them. 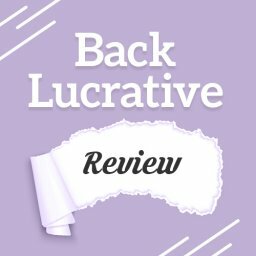 The site may also keep track of how profitable their suggestions have been. On the other hand, Inplay Trading works in a different way. On here, you can follow the progress of loads of different football games. It is then up you how much you bet and on what types of bet. There are no suggestions made on what specific bets to place. Of course, you might get tips in the chat room, but not from the tool itself. There is really no way of knowing how much you might win using this software. It largely comes down to how smart you are at trading. Even with access to great stats, you won’t win if you make poor decisions. All it can do is help you by providing a lot of information. It also depends upon how many bets you make. Will you use this tools for several hours each day? Or maybe you will only look for good trades for a couple of hours at the weekend? What we can do is take a look online at how much people say they have won using this software. 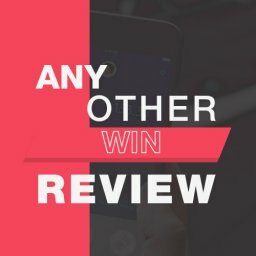 Few of the reviews mention exact figures. However, it is clear that someone who trades cleverly and regularly can use it to help win money. Alternatively, if you trade poorly you could lose a lot of money. This isn’t the sort of betting tool that guarantees wins. It all comes down to how you use it. Therefore, it is impossible to put a general figure on how much money you should expect to win. 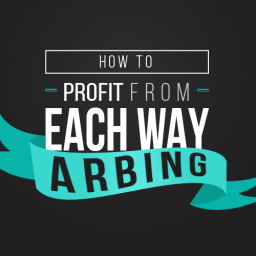 The next most important point on any betting system is the cost. In this case, there are a few different options that you can go for. If you just want to try it for two weeks then this costs £20. For a full month the cost is £39. You can also pay £106 for a three month subscription. Finally, the six month package has a cost of £191. So, it is a fairly expensive package whichever way you choose to set it up. Of course, this will seem cheap if you make a lot of money from it. If you don’t then it is likely to seem fairly expensive. A lot comes down to how confident you are of your trading skills. If you are confident then this could be the extra helping hand that you need. If you don’t know how to trade then spending money on this system is a bit of a waste. It would be far better to learn about trading first of all. If you do this then Inplay Trading could then turn out to be a sound investment. 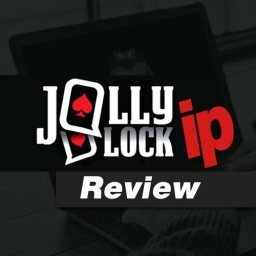 What Are the Other Reviews Saying About Inplay Trading? Other reviews of this tool are generally positive. 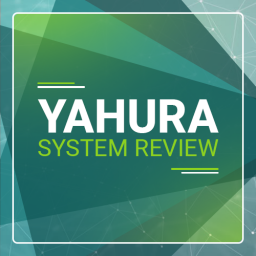 Most reviewers can see that it offers something different and potential exciting. A lot of people like the fact that it lets them cover so many different games at one time. The alerts even allow you to do something else while the action takes place. However, there were some doubts over the cost. Some people feel that it might not be worth this amount. There is also the fact that you need a decent level of trading knowledge to take into account. Overall, people seem to find this to be a fun product to use. I did notice one or two complaints about the stats not always being correct. However, this seems to have been an historical issue that has been sorted out now. This is a nice piece of software. If you enjoy following football games then there is a lot to like about it. There is a huge range of statistics covering plenty of games. So you are never short of updates. Having said that, it is important to note that this isn’t just a piece of software you can blindly follow. You won’t make guaranteed wins just by using it. You need to do additional research in order to win. This is fine if you are happy doing so. However, you shouldn’t go into this thinking that easy wins will be served on a plate. There is still a lot of work to do in order to earn some money in this way. That is one of the major downsides of this inplay trading review. 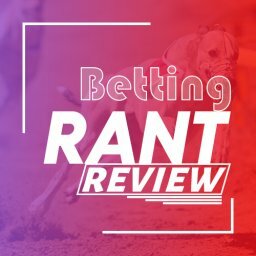 I’ve written before about how difficult making money on Betfair is. 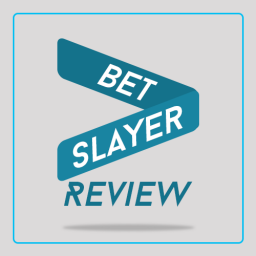 That concludes my Inplay Trading review.